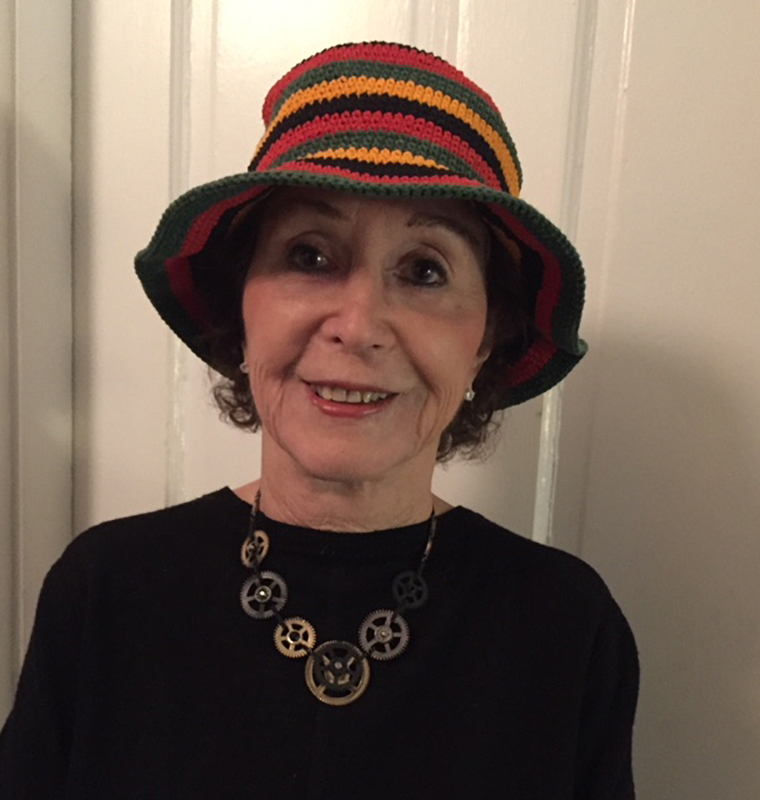 Judith Viorst, the wise and witty lady of It’s Hard to Be Hip Over 30 and Other Tragedies of Married Life, is here to guide you through these forty-ish years with poems that reflect the highs, the lows, and the everything-in-betweens of midlife. Viorst playfully considers the prospects of sagging kneecaps, awkward college reunions, and fantasies of love in the afternoon; being baffled by one’s Buddhist bisexual vegetarian Maoist offspring; cholesterol counts, adult-education courses and other atrocities of midlife—which somehow aren’t as painful when you can laugh at them. 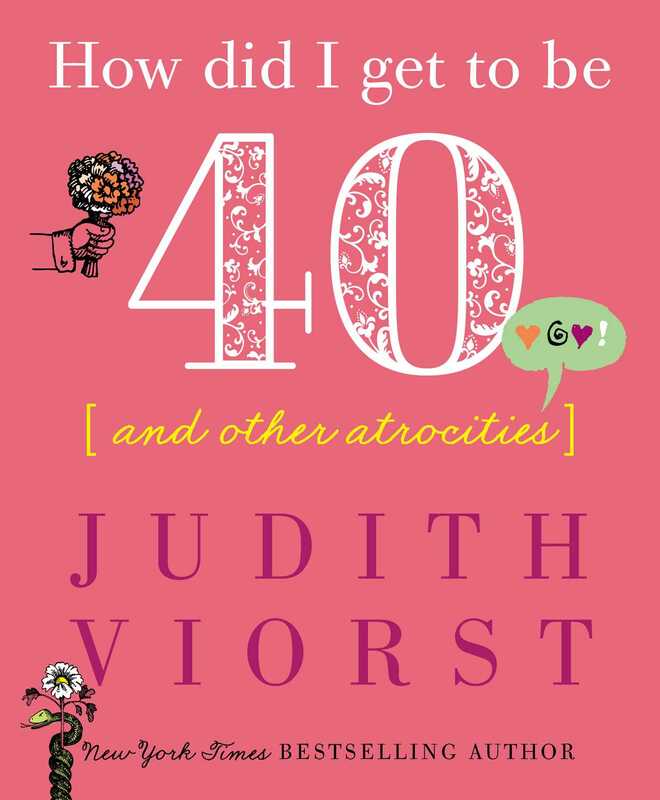 Filled with warmth, humor, and insight, How Did I Get to Be 40 & Other Atrocities is Judith Viorst at her best.